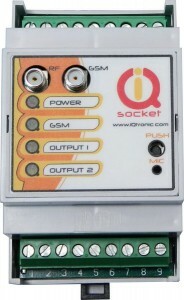 IQsocket IQSD-GSML allows you to control any electric appliances connected to the device’s two power relays remotely over GSM network. 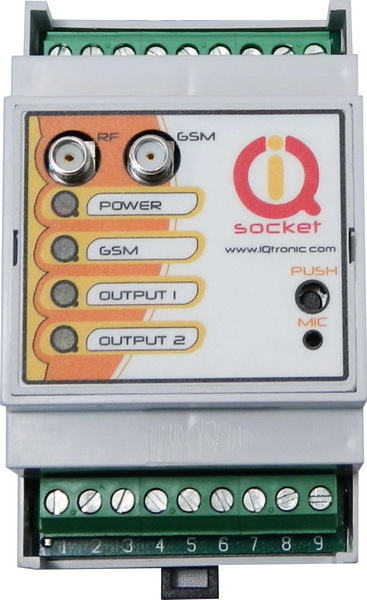 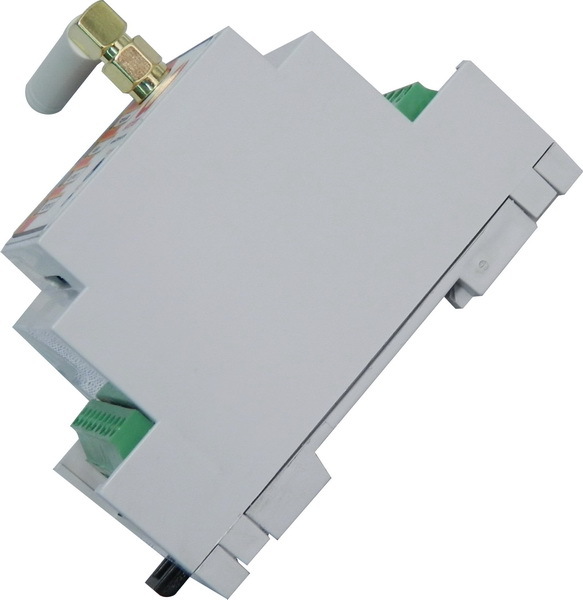 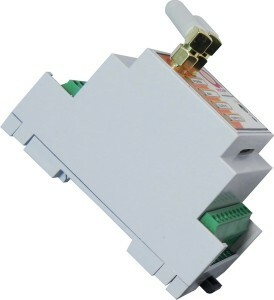 You can use for this purpose any mobile phone or even fixed-line telephone, simply by calling to, or by sending SMS to the number of SIM card inserted of your IQsocket IQSD-GSML. It can be powered either by 230VAC mains voltage or from an external 12VDC power supply. 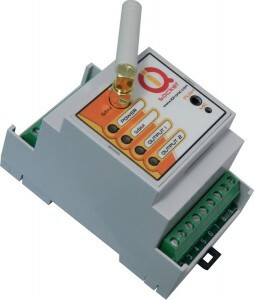 Remote monitoring of status of analogue input, tailored to connect with external sensor having voltage output. 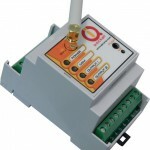 Sending alarm alerts based on status of inputs; levels of temperature; power supply loss. 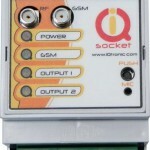 Embedded 7 resettable counters, counting number of changes of outputs, inputs, push buttons, power supply lost and GSM signal lost events. Device is complying with the essential requirements set out in the Directive 1999/5/EC of the European Parliament and of the Council of 9 March 1999 on radio equipment and telecommunications terminal equipment and the mutual recognition of their conformity.